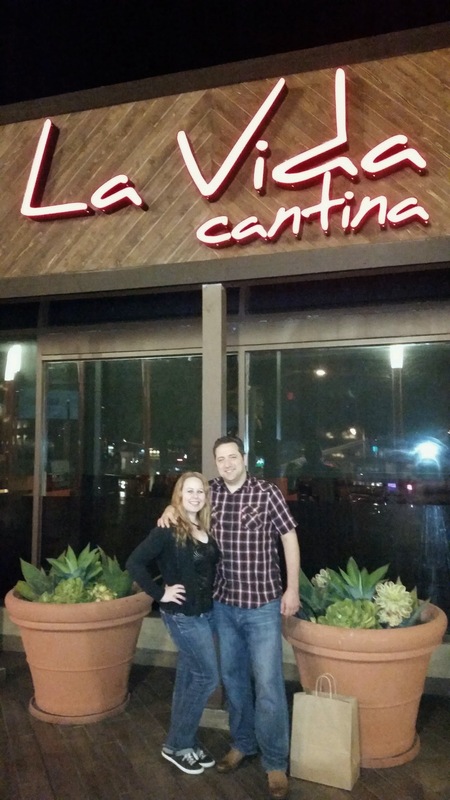 Last week La Vida Cantina invited me in to have dinner at their restaurant. 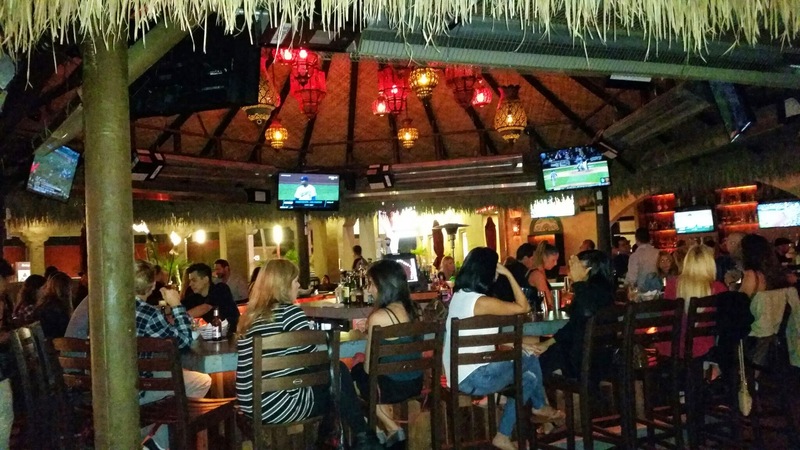 La Vida Cantina is located at The Triangle in Costa Mesa at 1870 Harbor Blvd, Costa Mesa, CA 92627. I love going to this center to hang out as there have been so many changes it has went through over the past 20 years or so and they are always keeping everything hip and fresh. I was unsure of what to expect at La Vida Cantina, as the restaurant before them, El Corazon did not last very long and I only heard negative reviews about it. :( I never did get a chance to check it out, but since it was the predecessor of La Vida Cantina, I had no clue of what this new restaurant would be. 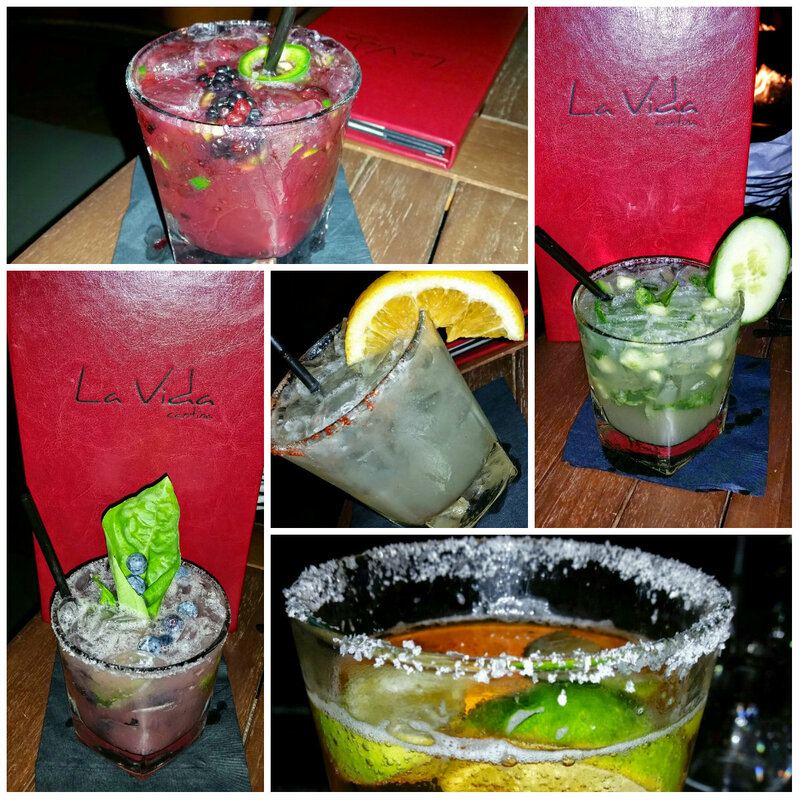 When I arrived at La Vida Cantina I was very impressed by the ample space surrounding me. 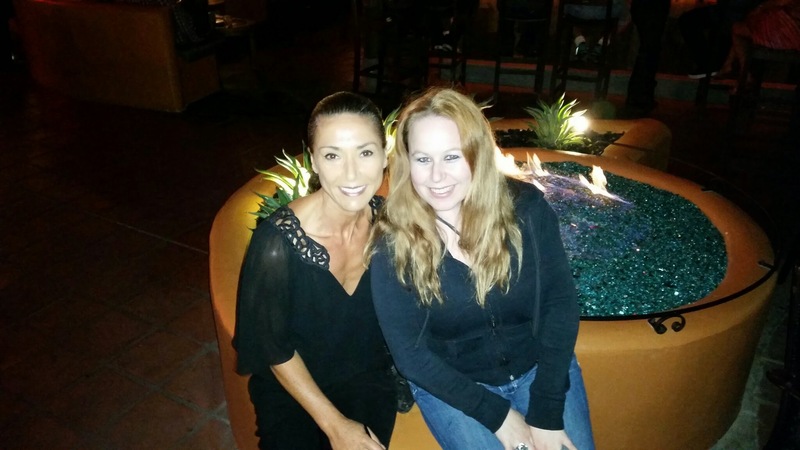 There was such a gorgeous patio to dine, a beautiful bar, lots of seating, fire pits; heating lamps…I could go on. I really loved this patio! It made me feel like I was on vacation at a resort. There is also seating inside, but do not be afraid to sit outside even if the weather is chilly because there are many heating lamps to keep you warm. For dinner we started with an appetizer that was recommended by both our fabulous waiter and the manager of La Vida Cantina. This item was the Tostaditas de ahi. 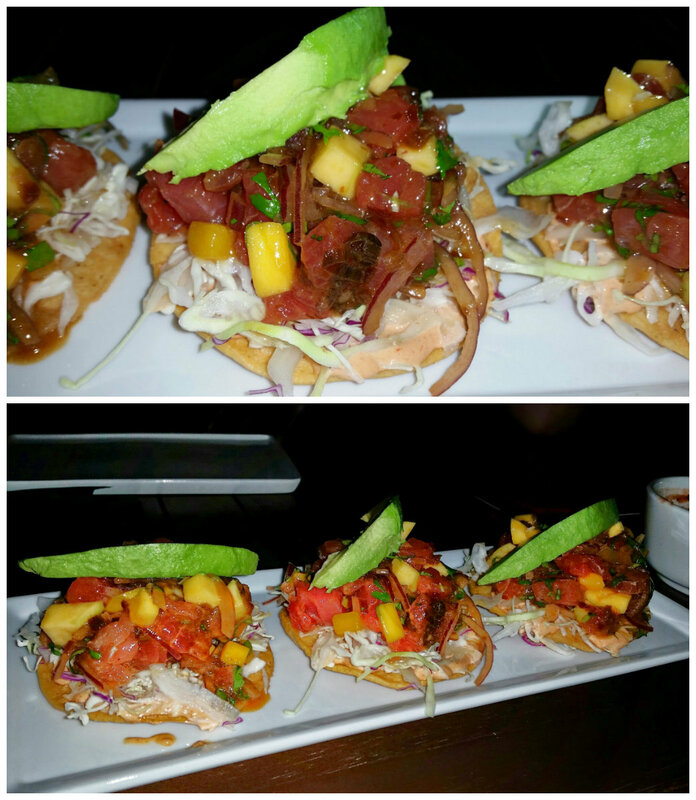 For $14 these three small crispy tortillas topped with house chipotle sauce then layered with fresh diced ahi, mixed with mango, red onion, cilantro and Serrano pepper & Garnished with an avocado slice definitely hit the spot! ILOVED these! The ahi was fresh and made me think of one of my past vacations in Hawaii! For our main courses, we went with the Quesadilla de langosta- A flour tortilla filled with sautéed Maine lobster, onions, garlic, mushrooms, chopped poblano peppers with a splash of white wine topped with chipotle cream, cotija cheese and Mexican cream & served with guacamole and salsa fresco. We also ordered the Enchiladas del mar. 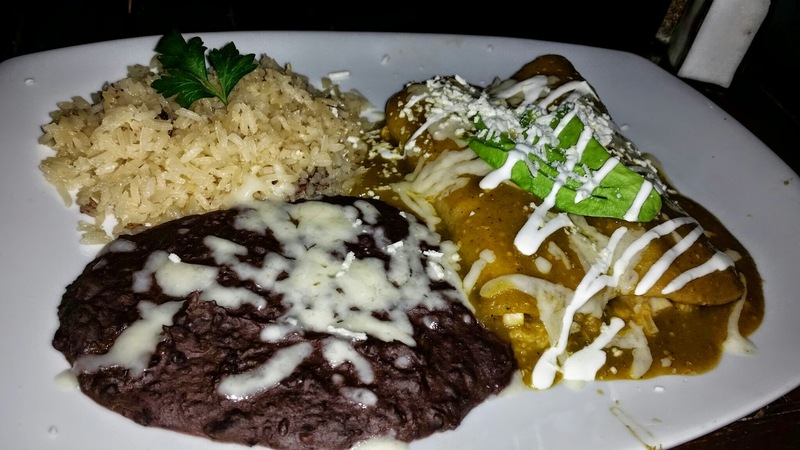 This dish had two Dungeness crab and shrimp enchiladas in a tomatillo poblano sauce. They were topped with avocado, cotija cheese and drizzled with Mexican cream and is served with white rice and black beans. To go with these dishes we ordered another round of drinks which included the Blueberry margarita made with Patron Silver, Agave Nectar, Fresh Blueberries, Basil and Lime Juice. And my husband had a Dos Equis beer. Both of the entrees mentioned above were delicious. I was definitely more partial to my lobster quesadilla because I have been obsessed with lobster lately and the cheese blend was pure perfection! The enchiladas were also tasty, but a little spicy for me, but remember I am the person that cannot handle any spice…I steer clear of most salsas unless they are extremely mild. 🙂 I loved the food and the drinks and cannot wait to visit this place again! The location of La Vida Cantina cannot be more perfect. Situated in one of my most favorite cities, Costa Mesa there is so many things to do in the area after lunch or dinner. 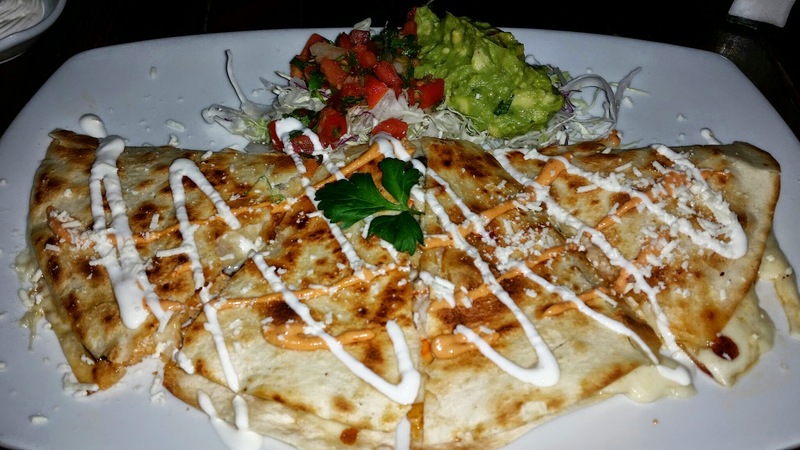 Have you been to La Vida Cantina yet? Please share your thoughts below about this restaurant if you have been. 🙂 If you have not yet been, you must go because this food is delicious, the drinks are tasty and the atmosphere rocks!! The food looked really delicious! Glad you had fun! I love La Vida Cantina! Glad you enjoyed it! Thanks so much Jane! 🙂 We certainly did! The lobster quesadillas sound unbelievable – I will definitely check out this restaurant when I’m in the area! 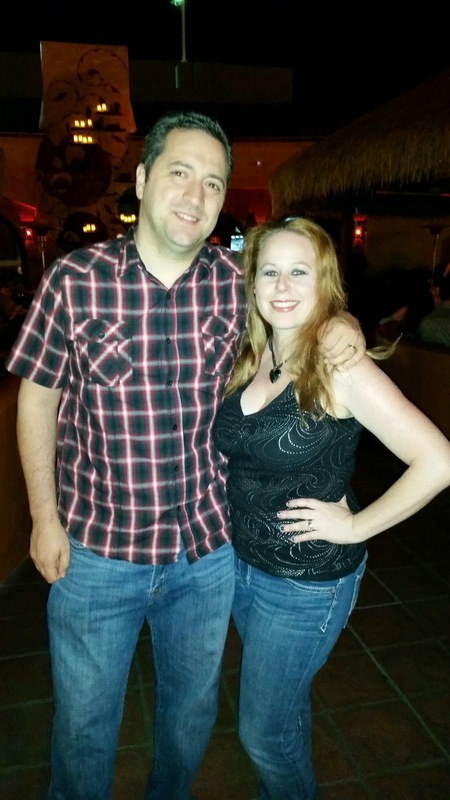 I loved La Vida Cantina! The seafood enchilada was delicious. I liked the ambiance as well. 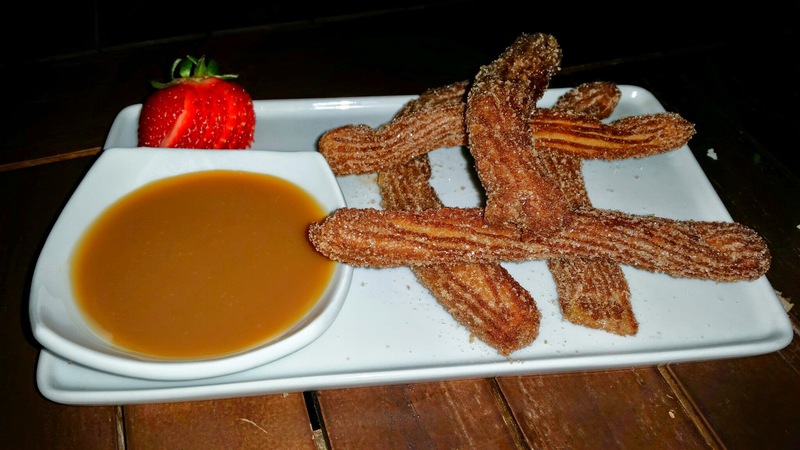 The Homemade Churros – La Vida Cantina is my favorite! Lucky you! Thanks so much Manu! Those churros were so fresh and delicious!